My Son Pinocchio Jr. in Upper Darby! 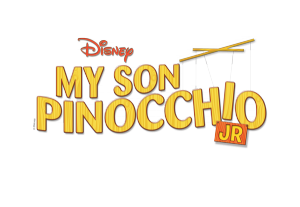 Don’t miss My Son Pinocchio Jr. at the Upper Darby Summer Stage July 17 – 19, 2013! It’s good clean fun for the whole family!